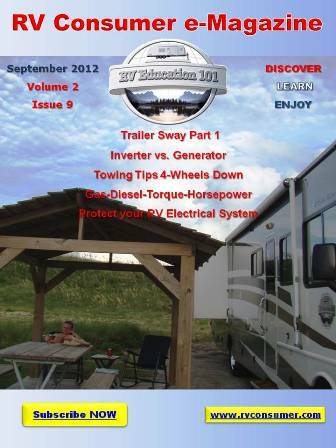 I talk about RV tire safety all of the time. The reason I do is because tires are a critical safety topic concerning towable and motorized RVs, and are quite often overlooked. Just recently I read a newspaper article that summed up what I am talking about. The article stated, “The Rubber Manufacturers Association found that 29 million drivers believe that tires require no regular maintenance.” Let’s take a look at my top RV tire tips & hints for safer RV trips. 1) Two of the biggest problems with RV tires today are overloaded tires and under inflated tires. 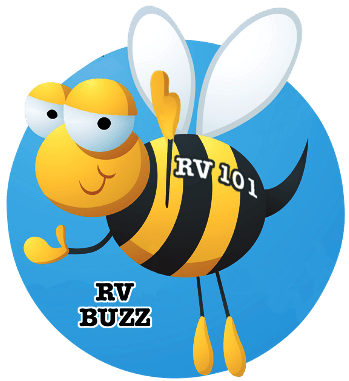 With multiple slide-out rooms, large holding tank capacities and the ample amount of storage space available on today’s RVs it’s easy to see why so many are overloaded. We have a natural tendency to fill every nook and cranny of available storage space on our RV. 3) Weight ratings for RVs are established by the manufacturer and are based on the weakest link in the chain. Let’s look at an axle as an example. The axle itself might be capable of supporting say 6,500 pounds. The leaf springs, spring hangers and brakes might be capable of supporting 6,500 pounds. But if the tires are only rated for 3,000 pounds each the axle can only support 6,000 pounds, and the weight must be distributed properly from side-to-side. 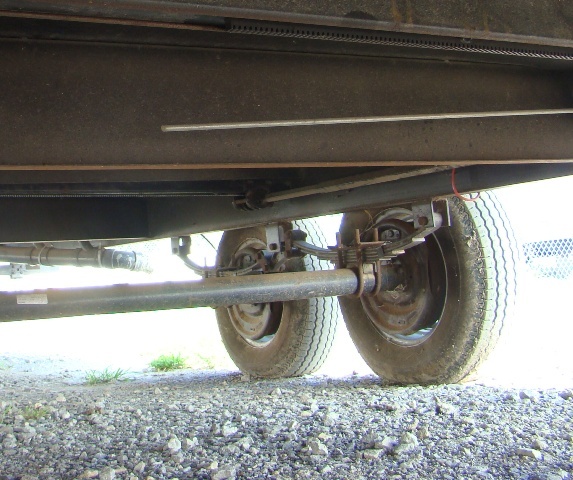 Whenever you exceed a weight rating you are overloading one or more components on the RV and risk wearing the component out prematurely, or complete failure of the component. 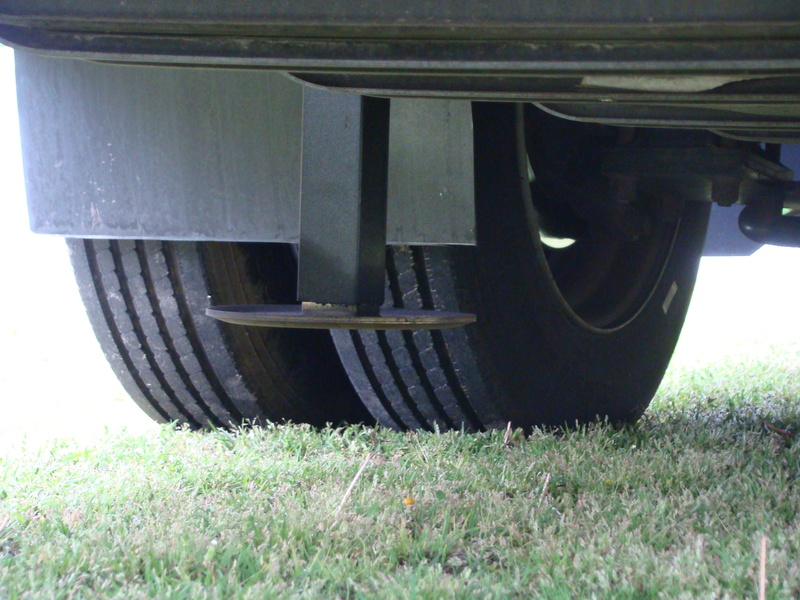 In many cases the tires on your RV are the weakest link in the chain. 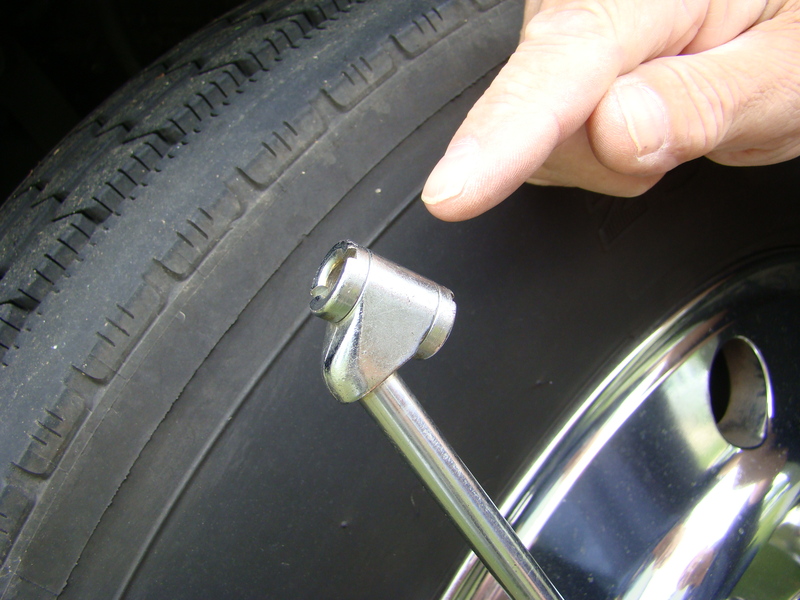 Just like the axles on your RV, your tires have load ratings too. The maximum ratings are molded into the side of the tires. Keep in mind these are maximum ratings. The sidewall of the tire lists the maximum load, and the inflation pressure required for that load. Tire Tip: Never set the inflation pressures below the recommendations you find on the vehicle manufacturer’s placard and do not exceed the maximum inflation pressure ratings found on the tires sidewall.